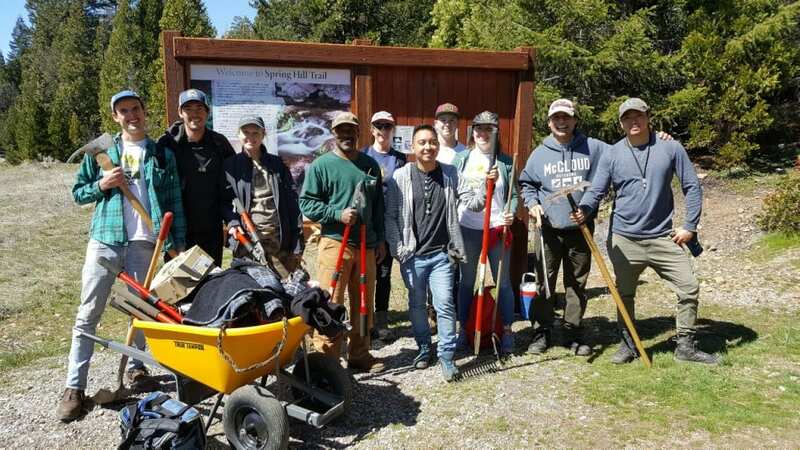 On Saturday, March 30, 2019, about 15 volunteers ascended Spring Hill Trail toting chainsaws, loppers, shovels, McCleods, and Pulaskis. 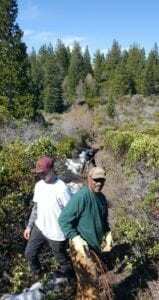 The Rocky Point loop trail was widened in areas where the passage was getting narrow, and similar trimming was done on the main trail. Several of the Americorps fellows did the hard work of grubbing roots out of the trail (stuff us oldsters hate to do). 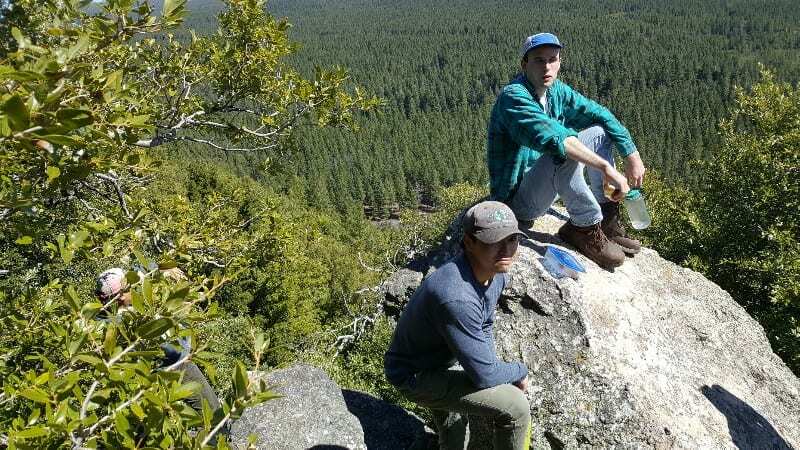 If you haven’t hiked the Rocky Point loop, you should. The views on the eastern aspect of the trail (go under the tree and over a few large rocks to gaze out over the valley below, facing Mt. Shasta) are spectacular right now. Go about ¾ of the way up Spring Hill Trail and take a right at the post marked as Rocky Point. 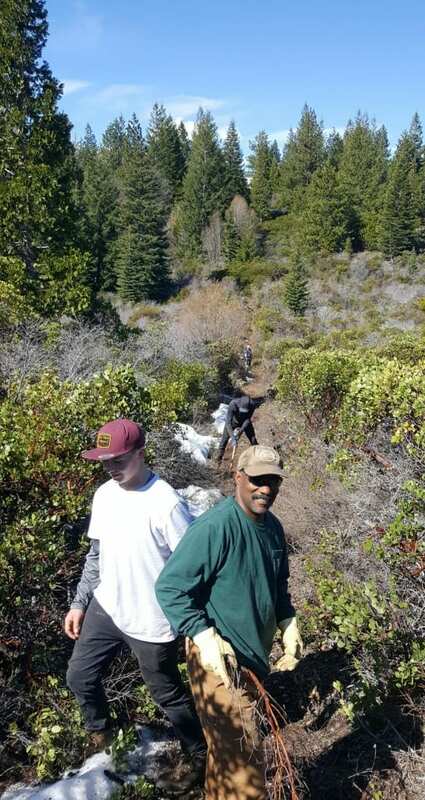 Thanks to those who showed up to maintain this highly utilized trail.